Need to cut multiple Strips, Shapes or Blocks? Why Buy When you can Use Ours! Have A Quilting Palette cut for you. Machine in for Service, On vacation and have an itch to sew. Call us we rent Sewing Machines by the Day or the Week. Want to design your own quilt tops on the computer? Need help in designing a quilt top? 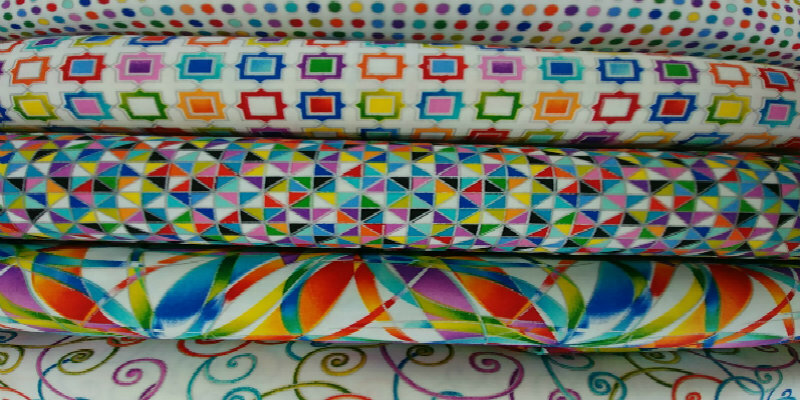 A Quilting Palette offers classes in learning the EQ8 software or we will work with you and design a quilt top for you!